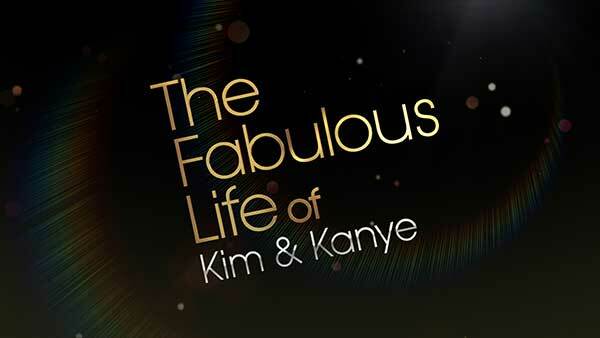 Animation and VFX studio Galaxy 61 has created an opulent show intro for VH1’s new 2014 season of The Fabulous Life. This hit series in the US reveals the extravagant places, possessions and pastimes of pop-culture’s most famous celebrities. 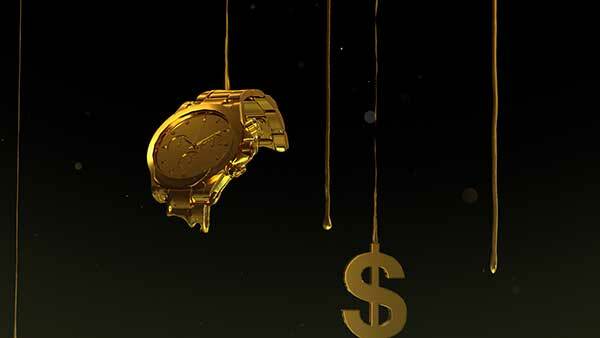 The Brooklyn-based boutique created a lavish intro that personifies the luxurious lifestyle with a series of iconic objects formed out of cascading simulated liquid gold. 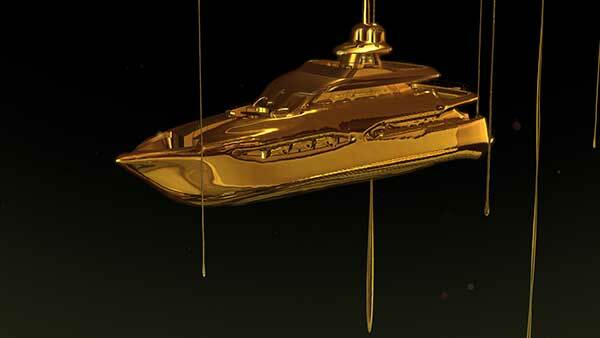 The intro begins with a close up of a female hand coated in gold, dropping a golden cherry into a gold martini glass. 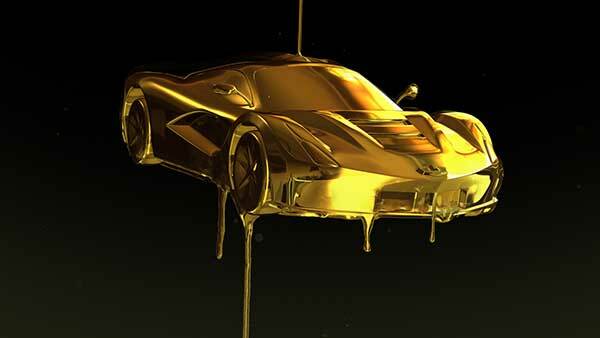 The cherry splashes into the glass, setting in motion a cascade of liquid gold that takes the shape of a luxury cars, and then languidly drips from the vehicle to form a series luxury objects – from a couture high-heeled shoe and private jet to a Rolex watch. 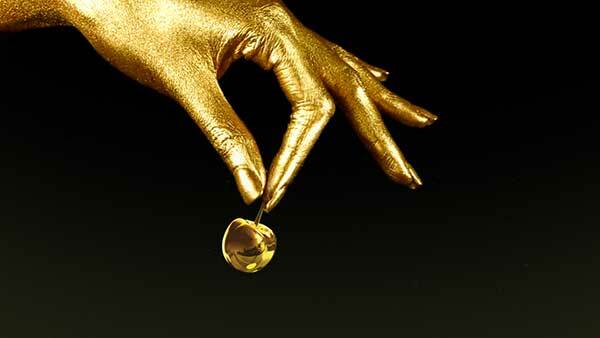 The intro closes as a huge splash of the gold fluid reveals the show’s logo. VH1 created the concept and storyboard, and then tasked Galaxy 61’s owner, designer/animator/VFX artist, Doug Johnson, VFX artist, Fola Akinola and modeler/VFX artist, Jasper Johnson with the complex execution of the effects-driven intro. Doug Johnson and Galaxy 61 VFX artist, Fola Akinola, worked in tandem to create the multiple simulations and renderings of the objects, as well as the big splashes. Jasper Johnson brought a honed eye for detail to the process of reshaping the generic models of the object, simplifying some of them so they didn’t overwhelm the simulations, but still maintained their integrity, and adding fine points to others to create more detail after the liquid “solidified.” Additional transitions were created at the compositing stage and 3D elements were specifically designed to smoothly transform the initial molten liquid versions into the sharply defined finished objects. 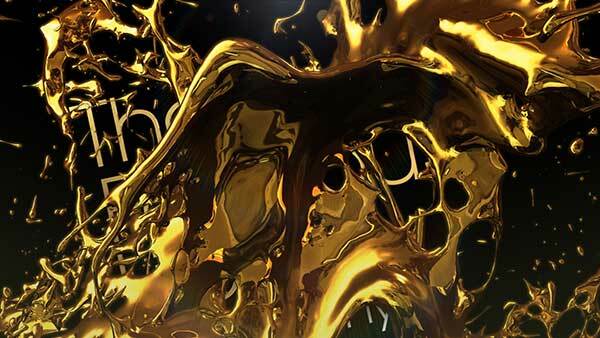 The client’s directive also included making the gold liquid flow with the consistency of honey, which was achieved by finessing the parameters in RealFlow to get the right combination of viscosity and friction. Each string-like drip had to be individually simulated and then merged with the objects as they took shape. Rather than keeping the camera on the same plane, Doug Johnson devised a spiralling camera motion to emphasise the depth of the accumulating drips, and to add an element of discovery to the cascading product reveals. 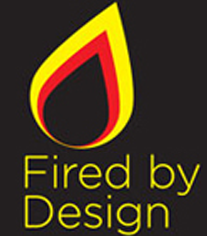 Galaxy 61’s level of technical capability uniquely qualifies the animation/VFX boutique to create the kind of extensive liquid simulations required for the VH1 show open. Part of the creative challenge of creating high-quality liquid simulations is the long computation time required for each individual transformation. 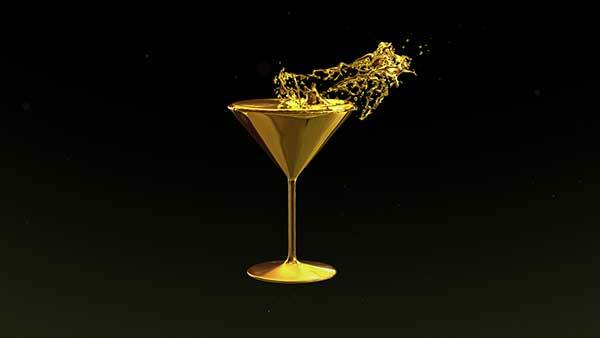 The intro for ‘The Fabulous Life’ included seven individual liquid transformations – plus the two large splashes that revealed the logo at the end. Even with the technical capabilities of Galaxy 61’s extensive network of workstations’ efficiently running multiple simulations, a full revision of the open still required a two to three-day turnaround. 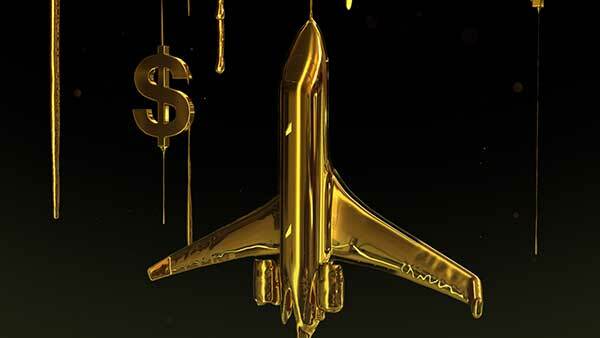 VH1 in-house creative team did the final compositing, added background elements, the logo end tag and provided the music.